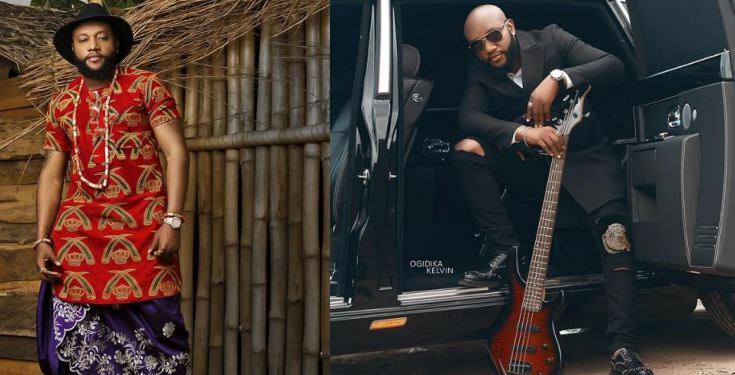 Nigerian music star, Kcee in a recent chat with Punch has revealed that the music industry in Nigeria is filled with fake people. The Five Star Music artiste also revealed that some set of people have monopolized the industry in such a way that others are unable to make gains. This is coming on the heels of the recent revelation by songstress, Waje stating that she is quiting music because it could no longer sustain her needs. Following the final collation of the results of the gubernatorial election in Rivers, INEC has declared Governor Nyesom Wike as the winner. 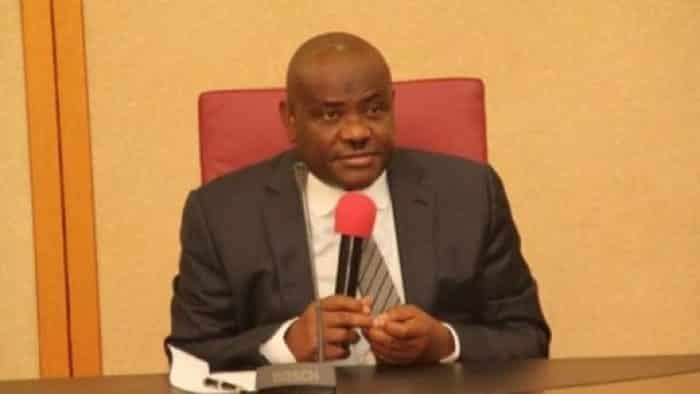 The Independent National Electoral Commission on Wednesday declared Nyesome Wike of the People’s Democratic Party winner of the governorship election in Rivers state.Wike polled 886,264 votes to win the polls. Wike, who is seeking a second term in office, won in 13 out of the 15 local government areas announced by INEC amid heavy security outside the collation centre. The Collation Officer, Prof. Teddy Adias, who announced the results, began the exercise at 10.30am with a promise that the process would be transparent.The governor’s closest rival and the governorship candidate of the African Action Congress, Biokpomabo Awara, won in two local government areas.Wike wins 13, out of 15 LGAs announced. Wike got the highest votes in Andoni, the local government area of the National Chairman of the PDP, Uche Secondus, where he garnered 92,056 votes to beat Awara, who got 5,335 votes.In Ikwerre LGA, Wike polled 14,938 votes as against Awara’s 5,660 votes while in Port Harcourt City, the incumbent governor got 40,197 votes to beat the AAC candidate, who polled 11,866 votes.The situation was the same in Eleme and Opobo/Nkoro LGAs, where the PDP candidate garnered 9,560 votes and 63,141 votes to Awara’s 2,748 votes and 3,888 votes, respectively. In Bonny and Okrika LGAs, the incumbent governor scored 10,551 votes and 25,572 votes respectively to the AAC candidate’s 3,046 votes and 3,803 votes in that order.Other results show that Wike won in Tai, Omuma, Ahoada East, Ogba/Egbema/Ndoni, Emohua and Etche Local Government Areas. Kcee revealed the music industry is full of fake people and that there are certain people who have monopolized the gains of the music business, making it difficult for others to enjoy its dividends. Using waje’s popular video which stormed the internet some days back as an example.